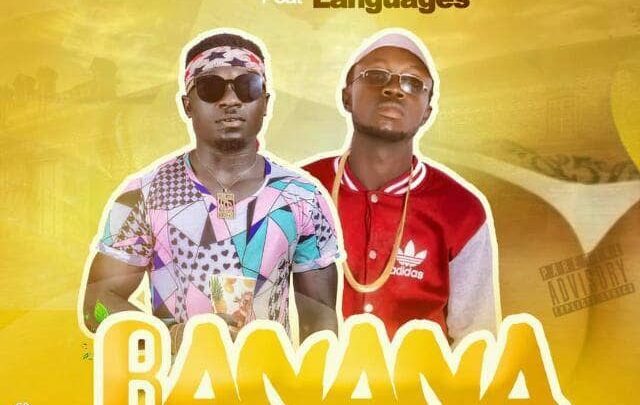 Maza Stunna Ft Languages – Banana mp3. 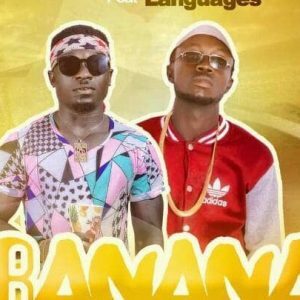 Team Dream ChasersGH Is Back With Another New Born Song Titled “BANANA”.. It Sounds Hilarious But Absolutely Realistic As Da “HOLY GHOST” Hitmaker Maze Stunna Tackle Da Beat With Good Hook As Da “KINGOFBOGOO” Languages Chip In With A Nice Rap..